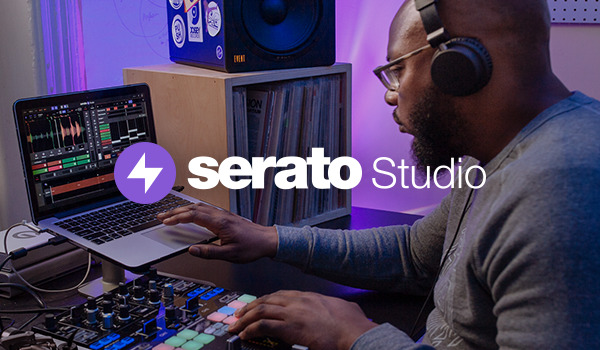 Serato Playlist by Dj Shannell B. 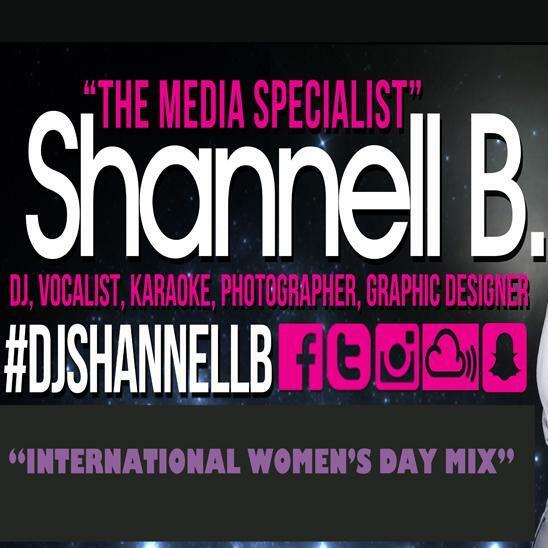 More by Dj Shannell B. To comment on Dj Shannell B. 's playlist, we need a few basic details from you.